Seven months after the massacre at Sutherland Springs, the autopsy report has been released for the shooter, who killed himself shortly after the attack. An autopsy report for the Sutherland Springs shooter has been released to the public, and it reveals that while he was shot multiple times, he ultimately died after turning the gun on himself, firing a single fatal shot to the head. The 11-page report from the Travis County Medical Examiner’s Office was released on Thursday. The report shows that the shooter, Devin Patrick Kelley, was shot in the back and thigh but that the gunshot wound that killed him was self-inflicted above his right ear. Officials say that Kelley killed two people outside of First Baptist Church of Sutherland Springs and then walked in and killed 24 others, wounding 20 more. 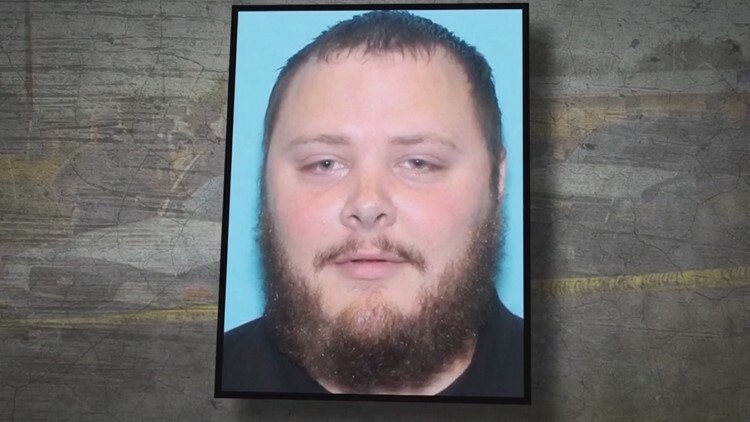 Investigators say that the church shooting appeared to stem from a domestic dispute that Kelley was having with his mother-in-law, a member of the congregation who wasn’t there that day. “People of that church, they’re friends of mine. They’re family. And every time I heard a shot, I knew that that probably represented a life,” said Stephen Willeford back in November. Willeford, a former NRA instructor, said he was at his home a block away from the church when his daughter heard the gunshots. He immediately grabbed his rifle, loaded it, and ran barefoot to the church. Willeford said that he hid behind a truck, exchanging gunfire and hitting Kelley and that when the gunman fled, he and another resident, John Langendorff, chased him in a car. According to reports from officials, after Kelley was shot, he lost control of his vehicle, crashed into a ditch, and then took his own life while still in the truck. The toxicology report also revealed that Kelley had traces of a tranquilizer, cannabis, and other prescription drugs typically used to treat anxiety in his system. For the full autopsy report, click here or read below. Warning: The report goes into graphic detail about Kelley’s injuries.